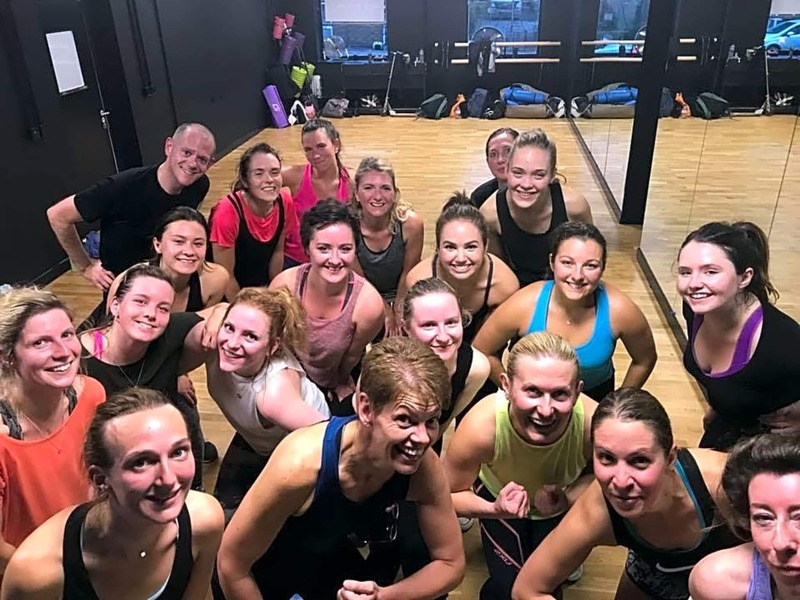 TeamYo brings high energy, high impact fitness classes to Brighton including group weight training, Zumba and INSANITY that are guaranteed to cheer you up after a long day. 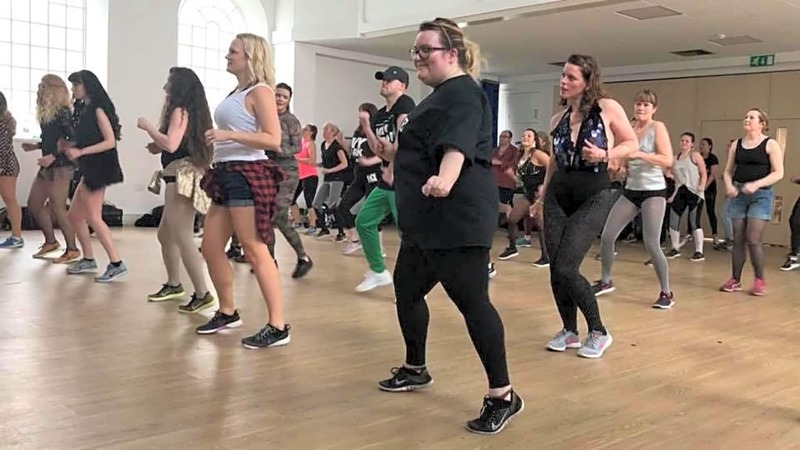 We welcome everyone because we want you to feel brilliant and enjoy exercise. You will hear us before you see us as we love to sing along to all the latest releases. 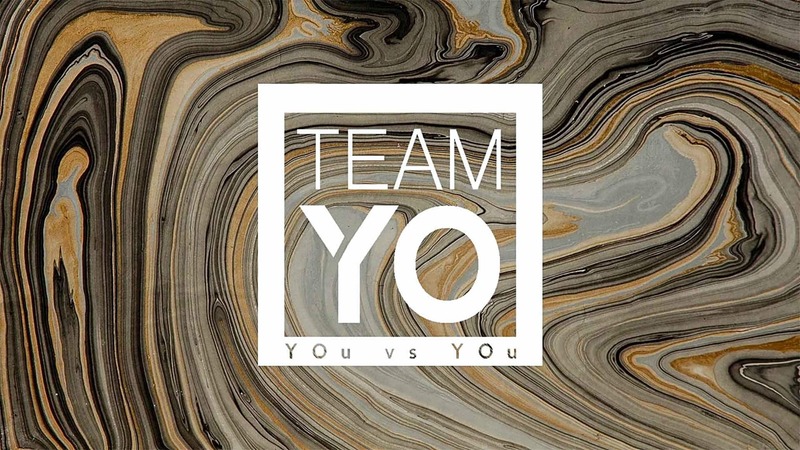 TeamYo will push you further than you thought possible. 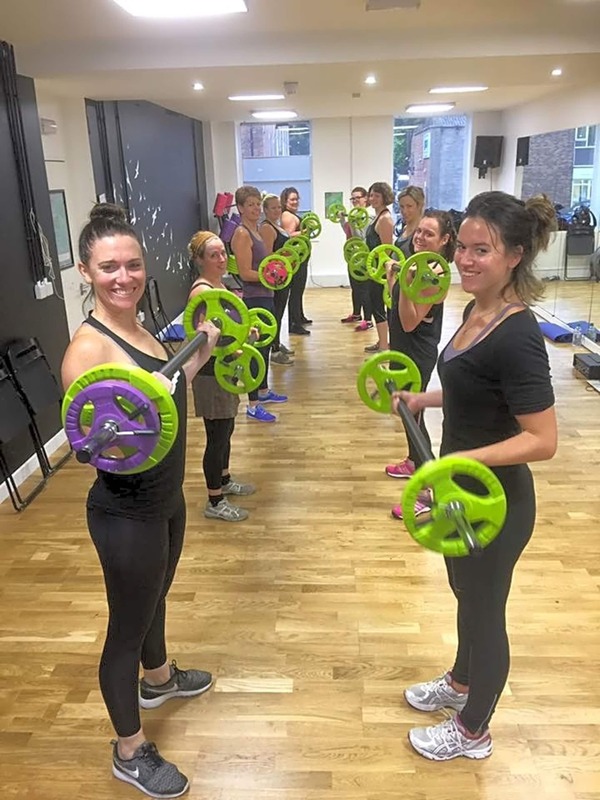 This is exercise for life, you vs you.